Free Ebook Friday Extravaganza! Find your new favorite author for free! 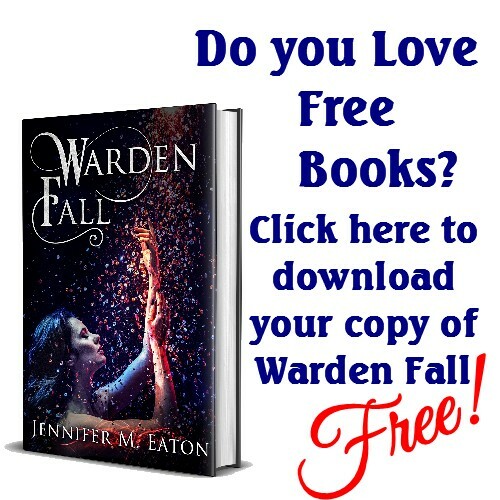 Posted on February 23, 2018 by Jennifer M Eaton | Comments Off on Free Ebook Friday Extravaganza! Find your new favorite author for free! You read that right… Another triple play! Three free ebook promotions this week. With well over a hundred free ebooks, you’re bound to find a new favorite author in here. You can find the Fire in the Woods series at all these awesome bookish places! Comments Off on Free Ebook Friday Extravaganza! Find your new favorite author for free! Free Ebook Friday. Three huge Free Book Promotions this week! Posted on February 16, 2018 by Jennifer M Eaton | Comments Off on Free Ebook Friday. 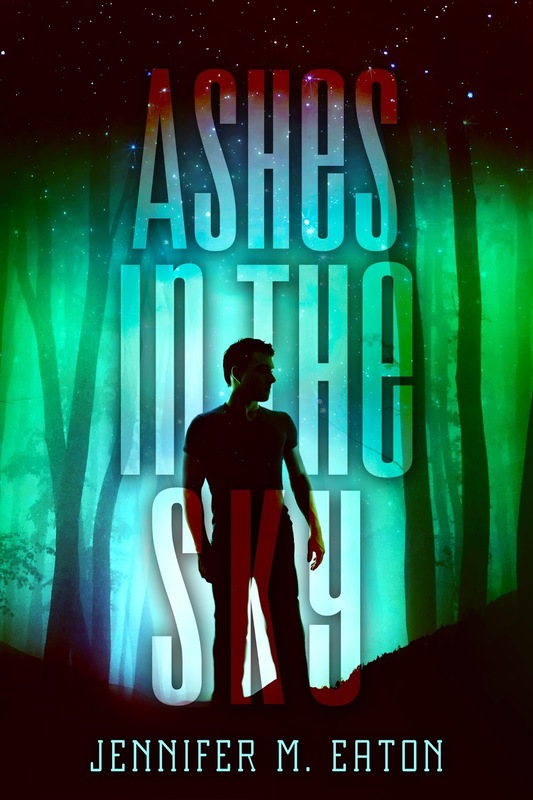 Three huge Free Book Promotions this week! You read that right… Three free ebook promotions this week. Comments Off on Free Ebook Friday. Three huge Free Book Promotions this week! Free Book Friday! Click on in to browse through over 100 FREE science fiction books! 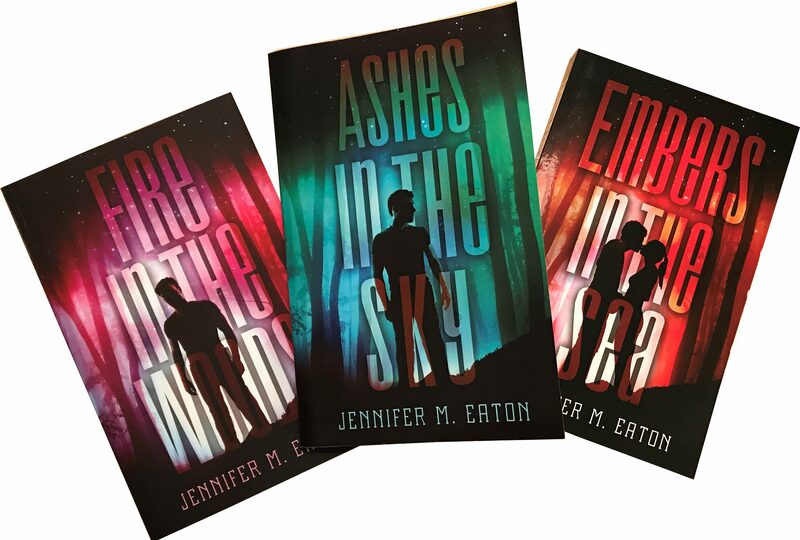 Posted on January 5, 2018 by Jennifer M Eaton | Comments Off on Free Book Friday! Click on in to browse through over 100 FREE science fiction books! Hey guys, I’m trying out something new for the next few weeks. Every Friday, I’ll be linking you guys in to some great free book promotions. And who doesn’t love free books?????? This is a fantabulous way for me to help get new books out to my fans, and you guys get to try out some new authors for free and hopefully love them enough to check out the rest of their catalogs. First up is Fantastic Voyages. 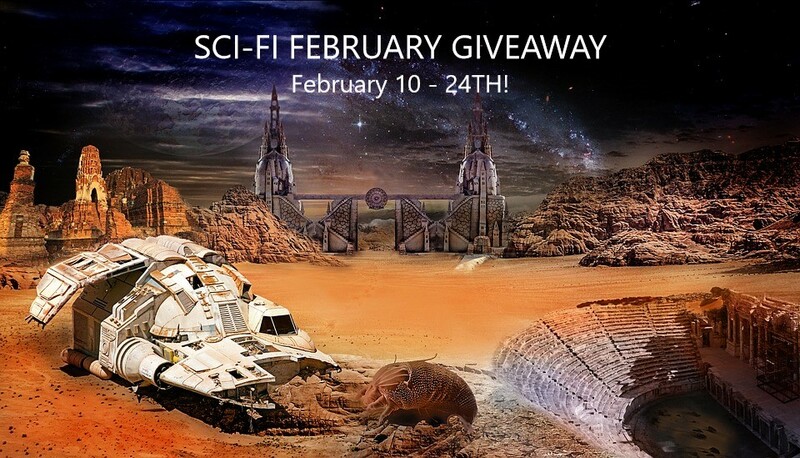 With over 100 free Science Fiction books to choose from, you’re bound to find a new favorite. Click on the link below to browse through the covers. Enjoy! Comments Off on Free Book Friday! 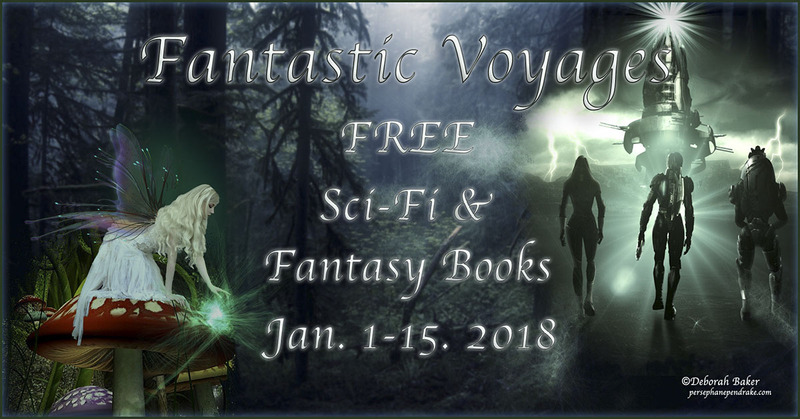 Click on in to browse through over 100 FREE science fiction books!